This weekend could see a great late holiday present for some lucky lottery players, as both the Mega Millions and Powerball jackpots are over an estimated $300 million each — although being struck by lightning is still more statistically likely. 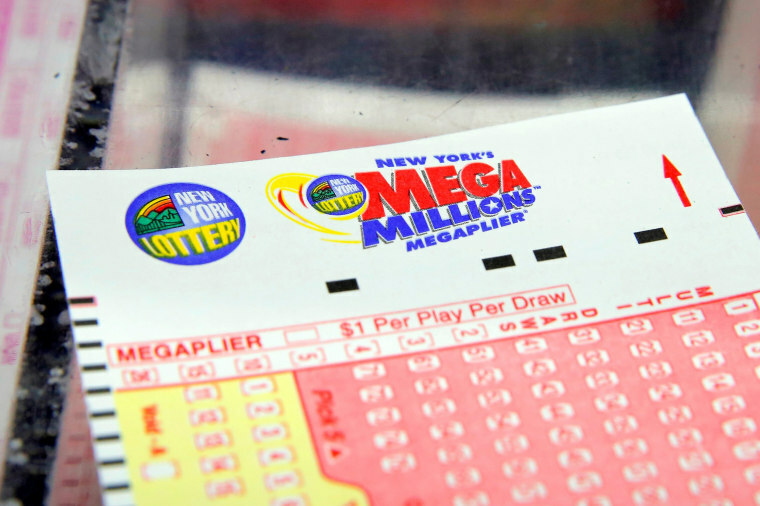 Friday’s Mega Millions drawing has an estimated jackpot prize of $306 million, which if won would be the 13th largest prize in the 15 year history of the game, lottery officials said. The jackpot has been rolling since Oct. 13, when the last jackpot of $42 million was won by players in Michigan and Rhode Island, according to Mega Millions. Saturday's Powerball jackpot is even larger, with an estimated jackpot of $384 million, according to its website. Chances to win either prize remain a long shot, and Mega Millions' jackpot odds got even tougher after recent changes. The odds of winning the jackpot in that game decreased from 1 in 258.9 million to around 1 in 302.6 million, although officials have said the changes will create higher jackpots and give players better odds of winning secondary prizes like $1 million. The price of a ticket also increased to $2. The odds of winning the Powerball jackpothave been estimated at around 1 in 292.2 million. Powerball is played in 44 states, Washington D.C., Puerto Rico and the U.S. Virgin Islands. The general odds of being struck by lightning in the United States in any one year is around 1 in 1 million, according to the National Weather Service, which based its calculations on averages between 2007 and 2016. In August, Massachusetts medical center worker Mavis L. Wanczyk, 53, won a $758 million Powerball jackpot, which was the second-largest jackpot in the game’s history, and the biggest won on a single ticket. The record was a $1.58 billion jackpot in January of 2016. That prize was split between winners in three states.